Want the best for your home? 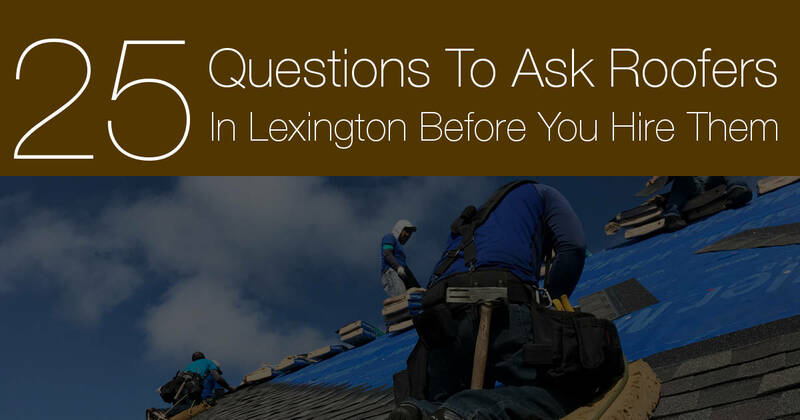 Here’s a list of 25 important questions you should ask roofers in Lexington, KY before you hire them. We’ve tried to prioritize these questions in the order of what we feel is an adequate way for you to determine who the best roofers are to hire for your roof repair or replacement. With each question, we’ve also given our reasons as to why it should be asked, our methods, status or approach on the subject as well as why the question is important for you to ask. First up is to determine the credibility of the roofing company you’re considering. #1 What type of legal entity is your roofing company set up as? Every business has the option to operate as some type of entity. This may include a sole proprietor, non-profit, LLC or maybe even as a corporation (INC.). By identifying their legal entity status, this should give you a solid inclination on not only their professionalism, but also whether they are savvy in business operations. The likelihood of a company that cares about their professionalism will show in how they structure their company. At the very least, an LLC should be at the bare minimum on what you should look for. When you find that your potential roofer is nothing more than a sole-proprietor, you may want to ask what their commitment on other important details may be lacking in. #2 Are you licensed as a roofer? Determining if your roofer is licensed is another step towards determining the credibility. Unfortunately, in Fayette County (at the time of writing this article), roofing companies are not required to be licensed. We anticipate that sometime in the future this will change, but for now, any “Chuck In A Truck” can operate as a roofer. By asking for licensing info, you’re able to gauge how professional and transparent your contractor is willing to be. This answer should obviously reflect throughout other important details that matter in terms of your project as well. Although we are not required to be licensed, we do offer other general contracting services. 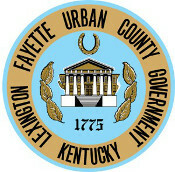 As such, we are licensed within Fayette County. Hiring a company that is licensed is just one additional step towards ensuring that they are credible, legit as well as have the authority to perform the tasks they are hired to do. #3 Do you have a local office? Another simple way to measure credibility would be if they are located and operate locally. In many cases, especially after major storms, you’ll want to pay special attention to this one. Many roofers will travel the country by literally chasing storms. This may mean that although they are here today, they might very well be gone tomorrow. It’s wise to only work with local roofing companies so that in the event you need something corrected or have a question, they’ll be available to work with. Here’s a link to a map of our location. In terms of credibility, working with a company that has their office located locally is an additional way to gain peace of mind so that who you hire, will more than likely care about the quality of work they perform if they are within an easy reach. Next on your set of questions should pertain to how and if the roofing company is insured. The types of coverage they have should be measured as well as their limits of coverage. #4 Do you have liability insurance? Accidents can and unfortunately, sometimes happen. Making sure that your roofer has adequate liability insurance will hold them liable vs. you having to flip the bill. It may seem like common sense, but we’ve heard of horror stories where the homeowner didn’t ask if their roofer was insured. Only later did they realize the additional expenses they had to incur as a result of work related damages. 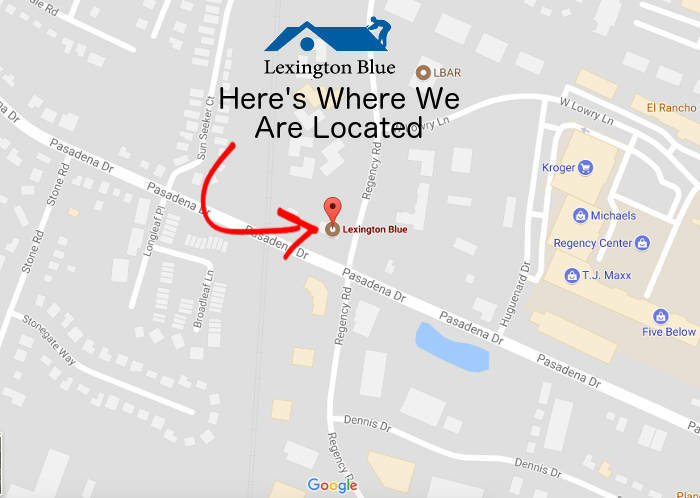 Lexington Blue is fully insured. We not only meet all state minimum requirements, but we exceed state minimums by carrying $2,000,000 in coverage for aggregate on products and completed operations. In the unfortunate event that anything should happen, this gives our clients an additional peace of mind knowing that we are more than adequately covered. In the event of damages caused by the work being performed, the roofer has the necessary coverage to cover the cost of repairing the damages. #5 Do you have worker’s comp insurance? Liability is one thing, but making sure they have their workers covered should be just as important. Make sure to ask if your roofer keeps worker’s comp on their employees. Workers compensation covers lost wages and medical treatment resulting from an employee’s work-related injury or illness. If a worker gets hurt at your property, the roofing company’s worker’s comp insurance will cover this. We maintain full worker’s comp coverage for our employees. This is just another added benefit and value that our clients appreciate and expect. You’ll want the peace of mind knowing that in the unfortunate event that a worker gets injured, your roofing company has the adequate coverage to protect you from being held liable. Your next set of questions should be in regard to how they implement their methods of installation and what materials they use. #6 Will you remove all the old roofing components? Assuming that you hired the roofer to replace your entire roof, you’ll want to ask how they plan to go about it. 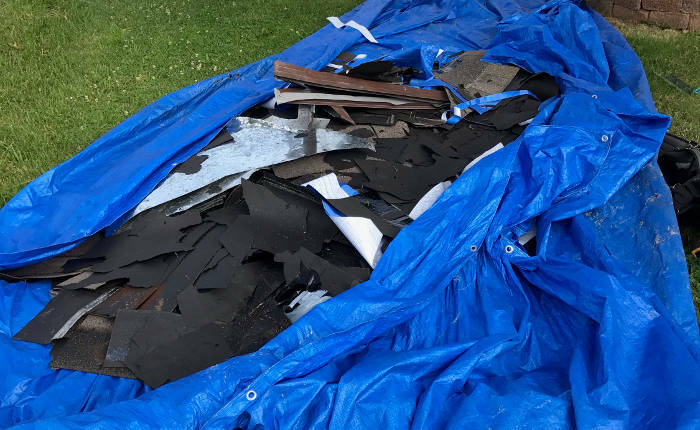 If they don’t guarantee that they will remove all of the old materials, you may want to consider another contractor to replace your roof. It’s unfortunate that we have to point this out, but many homeowners don’t have a clue about what goes on during a replacement installation. Many roofers, without care, will utilize existing materials left over from the initial previous installation. This allows them to save money and complete the project more efficiently, but not adequately. We make certain to remove all pre-existing materials, which basically takes your home’s roof down to the wood decking. This allows for proper inspection of the decking material as well as ensures the new installation has the most up to date premium products protecting your home. Plain logic should explain this easily, but by completely removing all pre-existing materials, it ensures that each component of your roofing system can function properly. #7 Do you install all materials that ensure the warranty? You may be told that your shingles come with a warranty backed by the manufacturer, but there’s something they might not be telling you. Most shingle manufacturer’s, although they offer warranties, are only truly backed if the roofing system has the required components to go along with it. In order to save money, some roofers will skip on these very important materials. These required materials may include starter course, drip edge and underlayment materials. By asking about the material specifically required to ensure the warranty, you’ll have your roofer’s attention and they may be more inclined to do the right thing from the get go. We make sure that all of our projects, regardless on loss of profit, are all adequately supplied with the necessary materials to ensure that your warranty is fully backed. Some of the materials, although perhaps not required for warranty, are something we still supply to ensure a quality installation that meets our standards of excellence. If you happen to have a warranty claim and the manufacturer comes out to investigate only to find that specific materials have not been utilized, you’ll likely not be reimbursed. #8 Do you install a premium underlayment? If you’ve heard of roofing felt, then synthetic underlayment is a premium version of that. Underlayment is designed to be installed between the wood decking and the shingles themselves. It allows for better protection against water penetration as well as it lasts much longer than traditional felt. 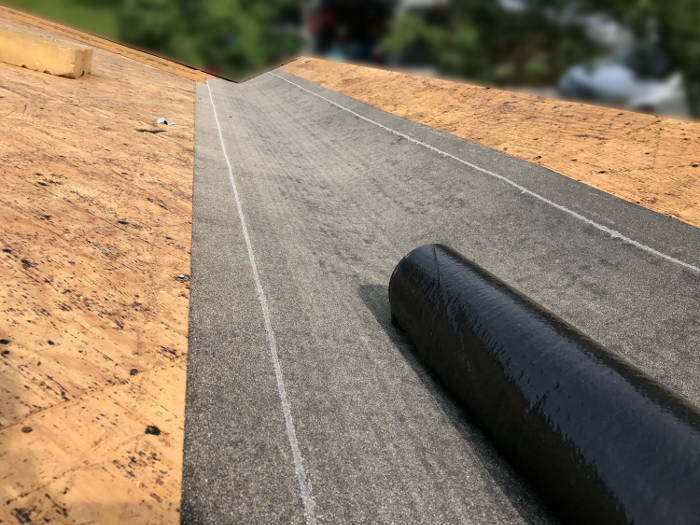 By asking if your roofer installs synthetic underlayment, you’ll not only make them aware that you are an educated homeowner, but they will hopefully be less inclined to cheat you on other premium products during the installation. Each of our installations are only performed by using a synthetic underlayment. It adds superior water proofing protection and meets our standards of quality. Here’s what it looks like installed prior to installing the shingles. This material, if used by your roofer, gives your home an added layer of water resistance to ensure that your home stays dry. #9 Do you install ice & water shield? Ice and water shield is another type of roofing material that is designed to protect against ice damming on your roof. Learn more about the causes with this scenario. Most roofers in Lexington would probably never even mention this type of material. One reason is we don’t always have the weather that requires it, but another reason is that it comes at an additional cost they would have to bill for. In order to keep their estimate as competitive as possible, they may not factor in using this beneficial material for your home’s roof. With each installation we perform, ice and water shield is always included. We don’t charge extra for this material and it’s an additional way we prefer to keep your home well protected. It’s typically installed in the valley where two slopes come together. Here’s what it looks like installed prior to the shingles. Having ice and water shield installed helps to protect against ice damming. Ice damming can prevent and trap the flow of water and cause the melted ice to become backed up and go up underneath your shingles. 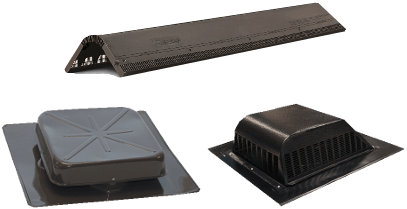 Having this product installed protects your home’s roof during severe winter weather. #10 What type of ventilation do you recommend for my roof? Roofing ventilation comes in several forms. Asking your contractor which one is best suited for your home may depend on its existing ventilation system as well as the investment you’re willing to make. By asking this you’re able to determine if the roofer is not only educated, but also if they’re willing to present you with all of your options. We can install any type of roofing ventilation you desire. If you’re budget conscious we can adapt to your home’s existing ventilation. In most cases, ridge vents are considered a superior form of roofing and attic ventilation. Each home is on a case by case basis. Learn more about your options for ventilating your roof. It’s important to ask the roofer about your ventilation options so you can determine what’s best for your home. You should be provided with different investment options as well as the performance capabilities on each type. In our opinion, determining how the roofer intends to respect your home and property should be the next set of questions to ask. One thing you may want to keep in mind regarding these questions is that if you ask something specific, you’re probably going to educate the roofer’s understanding on “what you want to hear”. Consider posing these questions differently than what we’ve outlined below if you want to truly get an honest understanding on their commitment to respecting your property. Here’s an example on what we mean by “posing these questions differently”. This next question is…”How will you protect my gutters?“. Instead, consider asking…”Can you explain the entire process and procedures on how you plan to access my roof and the steps taken?“. By asking your question this way, you’re not supplying them with your main concern and if they are thorough in their explanation, you’ll easily find out if they intend to be respectful or not. For your convenience, we’ve made these following questions direct and to the point. You may want to consider asking them differently as we’ve explained above. #11 How will you protect my gutters? Aside from a unique situation where a mechanical lift is utilized for your roofing project, almost all circumstances are going to require your roofer to use a ladder mounted against your home for access. This can easily cause damage to your guttering without proper measures taken to prevent it. Asking how they plan to respect your home’s gutters from getting damaged is just one small inclination in determining if they plan to also put the required care into the rest of your project as well. If they care about the small things, they should also care about the big things. Nearly almost all projects we perform requires the use of ladders mounted against the property. To ensure that we don’t cause any type of dents, scratches or damage, we brace our ladders with fastened devices that prevent the ladder from ever touching the guttering itself. Just like other delicate areas of your home, you should expect your roofer to operate respectfully. Gutters can be easily damaged, especially aluminum gutters. #12 Do you have trash containers onsite to collect debris? If you’re working with a professional roofing company you should easily expect that this one is a certainty. If they utilized some type of trash container ie. a box trailer or dumpster, you can probably assume that their intentions are respectful in nature. One of the more non-assumed reasons to this question might be that your roofer may expect you to fulfill and cover the expense of having a temporary dumpster delivered onsite. You should always ask about any additional costs associated with debris removal. With each project, we have some type of debris collection device onsite to manage the tear off efficiently. This also allows us to maintain a clean and organized operation at your property. Here’s a trailer we used to catch the debris during tear off. The last thing you’ll want at your property is an unorganized operation. This would cause all types of harmful debris such as nails, shingles and other materials scattered throughout your yard. #13 How will you prevent debris from entering my yard during construction? Once you’ve asked this question, your roofer will automatically understand that you want your property respected. Don’t settle for anything less than something that you feel is adequate and offers acceptable assurance. If you don’t find out about what their intentions are going to be, then they might be likely to assume that you either don’t care or that they can limit their overhead expense. In almost all projects, there are areas that a large trash collection device can not be placed to catch debris. In this instance we typically utilize some type of plastic or tarp to catch and manage all discarded debris. This prevents the nails and other discarded materials from penetrating your yard and landscaping. Asking this question is important because it tells your roofing contractor that you expect your property to be respected. This may also make them more aware to pay attention to all details of your project. Otherwise they may have assumed that they could get away with other non-respectful measures. It’s probably safe to say that you hope for a smooth operation of your project, but sometimes not all circumstances can be avoided. Here are some questions to ask in the event of uncontrollable circumstances. #14 What happens if it starts to rain during my installation? If the weather man was always 100% correct, we’d never have to worry about this one. Unfortunately, that’s not always the case. Asking this question will give you an insight as to how prepared your roofer plans to be. 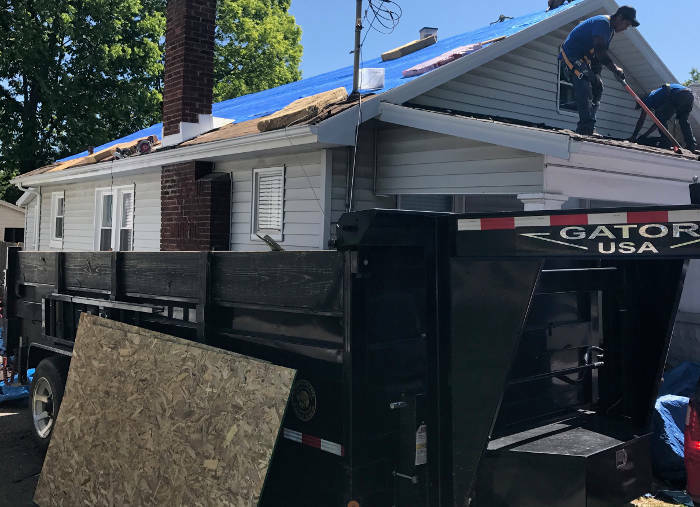 Because the process of roof replacement typically means taking your roof down to the bare wood, it leaves it exposed to mother nature’s elements. You’ll want to know the plan of action they plan to implement in the event of rain or other weather related events. Although we do our best to monitor the forecast, we can’t control it. 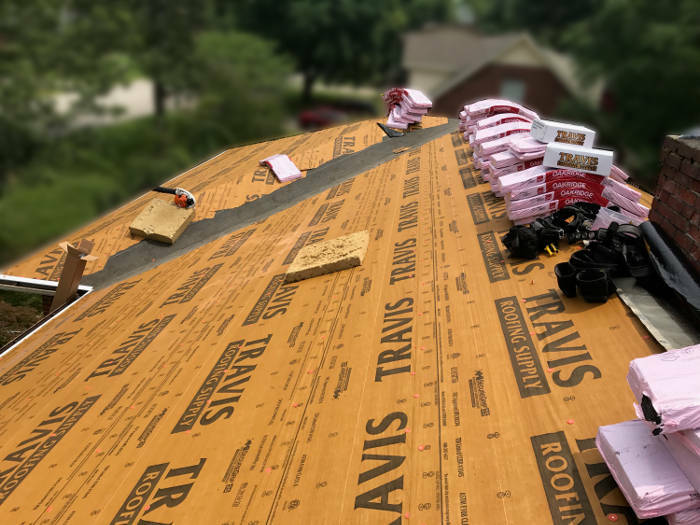 If, for example, it starts to rain during one of our projects, we have materials in place to efficiently cover and protect your roof’s materials from being water logged. Making sure that your roofer is prepared for any scenario will provide you with assurance that they can handle anything that comes their way. #15 What happens if you find that my wood decking is damaged? Unless your roofer has x ray vision, they probably can’t determine with certainty that your wood decking is in good shape. 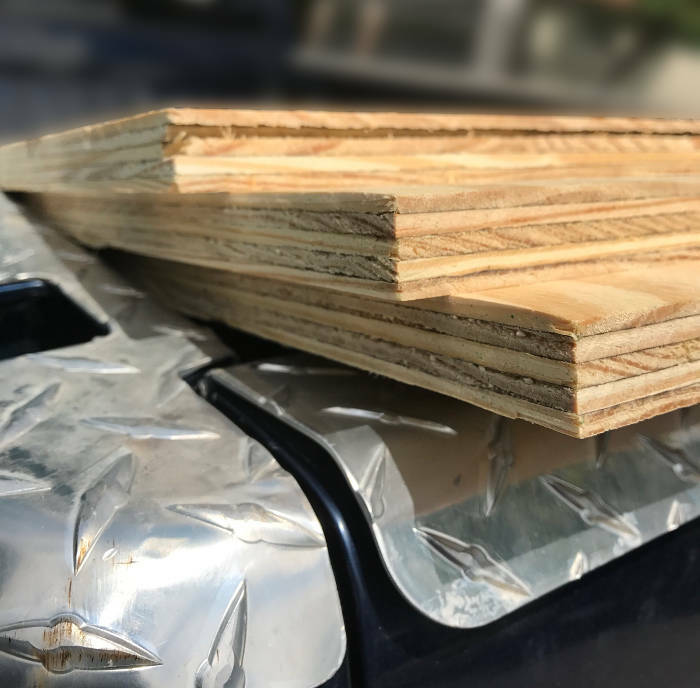 There are scenarios where it can be apparent that your roof may be sagging (often a sign that the wood needs replaced), but still this can’t be fully determined until the existing layers of roofing materials have been removed. You’ll want to know how prepared the roofer is with their supplied inventory. In the event that it’s determined your OSB decking needs replaced, this can determine the efficiency of finishing your project on time. In most cases, very few if any sections of wood (OSB) decking needs to be replaced, but if your roof has been damaged by water for a long period of time, you may need it replaced. To make sure your project gets completed as scheduled, we keep a supplied inventory of this wood decking to ensure it. Here’s a supply of wood decking we brought to one of our projects. Making sure that your roofing project goes efficiently is especially important when it comes to specific types of weather conditions. If you ask about their supplied inventory, you’ll have peace of mind knowing that you shouldn’t have any delays. By now you should have a good idea about your comfort level in determining if the roofer you’re considering is worth hiring. But before you decide, you may want to continue with this important aspect regarding the process as well. #16 Will you have a manager or foreman available if I have any questions? This assumably could always end up as a yes, but you may want to specifically know if they are easily accessible should you have any questions. You may not actually have any idea on what to expect until you actually see the process begin. At this point, based on your own personal curiosity or concern, you’ll want to know the said person is readily available. We understand the need for quality assurance as well as having someone accessible at all times should a question arise. Therefore we employ quality control managers who’s sole job is not only to ensure you receive a quality installation, but to also be readily available should you have any type of question or concern. We take this form of communication a step further by keeping you constantly informed with each step of your project. We provide you with progress reports that include videos, photographs of your project as well as text message communication should you not be available onsite. Here’s an example on what to expect if perhaps maybe you’re working or away from your home as we perform the work. It’s very likely that you’ll have questions about your roofing project. Whether you’re simply just curious or you have real concerns, you’ll appreciate a roofing company that communicates transparently. Before you assume anything, you need to understand that although the shingle manufacturers provide warranties on their materials and products, they may come with limitations. Furthermore, you may also prefer to know that certain manufacturers only allow contractors who meet or qualify for a certain status, to offer extensions of the warranties that non-qualified or non-certified roofers can not offer. #17 What type of roofing warranties do you offer? Starting with the obvious, most warranties that are presented to you are going to be an offering provided by the shingle manufacturer themselves. If your roofer says they offer additional warranties, get it in writing. You should be asking about warranties, but more specifically, what warranties come with each type and brand of shingle. This will give you an additional understanding on the breakdown of your options. Based on the type of shingle you desire for your home will determine the available warranty supplied by the manufacturer. 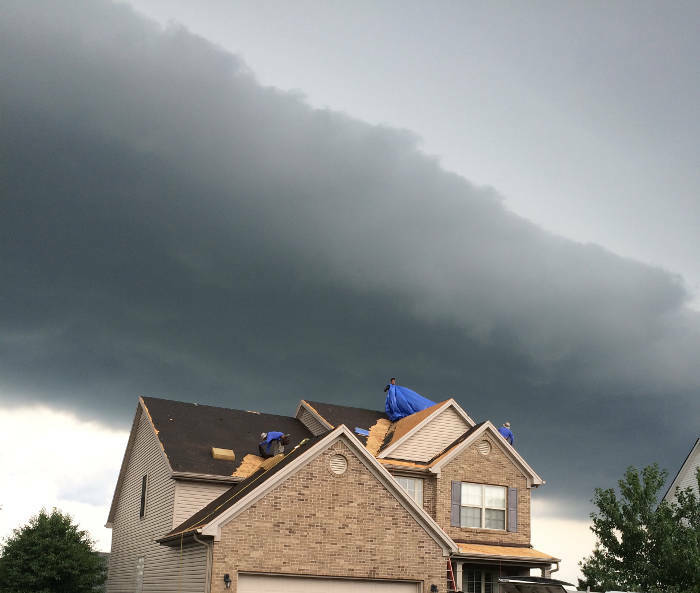 However, since we are an Owens Corning Preferred Contractor as well as a CertainTeed Shingle Master Company, we can offer additional warranties over and above most other roofing companies in Lexington. Curious about how we can offer better warranties? Contact us for a free consultation on these benefits. You’ll want to have an understanding on all of your warranty options. Whether it’s at an additional cost or supplied to you based on the contractor’s status, it will help aid in deciding on which roofer to hire. #18 Do you offer any type of warranty that’s not offered by the shingle manufacturer? Other than traditionally supplied warranties, this question will help you decide if there is any additional value in selecting the roofer you’re questioning. By investigating even further into the details about warranties, it’s going to help you determine if the contractor believes in the quality of their craftsmanship. In addition to being able to offer better warranties due to our status with the manufacturers, we also provide our additional 5 year labor workmanship warranty. This gives our clients the peace of mind in knowing that we not only care about the quality of our craftsmanship, but also about their satisfaction in knowing that we stand behind our work. 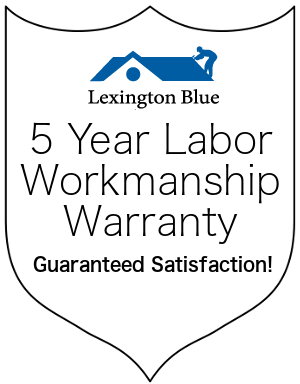 The Lexington Blue labor warranty is a full five year warranty. It protects you, as the homeowner, from any kind of installation mishap that may result in leaks or shingles not sealing properly. In addition to that, we offer a 3 year wind warranty* that states…if wind tears the new shingles up inside of three years, we will replace them. Simply put, you should want to know about any additional types of warranty options you have. You’re investing, in most cases, thousands of dollars and you deserve any quality assurance that you can get. #19 Will my roofing warranty be transferable if I sell my home? Today may not be as important as down the road, but you’ll want to ask about any options that pertain to you being able to transfer the warranty in the event you need to. Whether you decide to sell or gift your home away at anytime in the near future, you’ll want to know about this option. It’s also another signal to help you determine whether the shingle manufacturer who’s shingles you’re deciding to use on your home, stands behind the contractor you’re talking to as this option may only be available to you if the roofer is qualified to offer it. Because Lexington Blue is an Owens Corning Preferred Contractor and a CertainTeed Shingle Master Company we can offer additional options when it comes to your roofing warranty. Any work that we perform provides you the ability to transfer your warranty upon selling or gifting your home. It’s important to ask your roofing contractor if they can offer transferable warranties. If they can’t, it should help you narrow down your decision making process on who you choose to hire. Narrowing down your decision on the contractor you choose to hire should also be measured by the quality of their workmanship. Let’s look at some other questions you’ll want to ask. #20 Do you have examples of your work? Determining how transparent your contractor is willing to be should be a direct reflection on how cooperative they are willing to be in sharing their previous projects. One of the main reasons in asking this question isn’t to just see the work, but to also measure the quantity they are willing to provide you with. We supply our potential clients with an abundance of examples on our work. This includes addresses of work we’ve recently performed near their home (with homeowner’s permission), an online portfolio of our roofing projects with pictures and processes of steps as well as photographed documentation they can view. You’ll want plenty of examples to compare to ensure that the contractor you’re considering to hire is worth investing in. #21 How skilled is your crew at performing different types of installations? Just because a local restaurant is famous for their burgers doesn’t mean their pizza tastes good! The same goes for your roofing contractor. You’ll want to determine their level of diversified capabilities. Asking about the roofer’s capabilities will ensure that you’re choosing a contractor who’s experienced with all material types as well as different installation methods. While the more popular application for roofing in Lexington is the installation of asphalt shingles, we’ve also installed metal roofs as well. Regardless on your preferred type of installed material, you’ll want to work with an installer who specializes in all applications. This provides you with a service provider who’s experienced and well versed in their craft. Next up is researching the roofer’s reputation. Now, some of this won’t result in you actually asking questions, so you’ll have to investigate on your own. However, there are still some questions you can ask to gauge their transparency and willingness to be researched. #22 Can you provide me with previous customers I can contact? Now, what you should be looking for here isn’t a list of clients, but rather if they are willing to even offer some. If they are a respectful organization, they will only provide a list of clients if those previous clients give their consent. This will help gauge the contractor’s willingness to be transparent. If they ask…”why would you want that?“, you may want to consider another service provider. We are always more than willing to provide our future clients with previous clients they can contact. As always, we ask the permission of our previous clients to maintain their privacy should they not wish to be bothered. However, we are fortunate in that many of our previous clients are more than happy to be considered a reference as they also at one time asked for them as well. You may be surprised that even after getting the roofer’s previous clients contact info, that they may actually have something to say that they weren’t willing to share until now. It never hurts to ask. #23 Do you have a good reputation? This is a very simple and straight forward question to ask. If you’re dealing with a reputable contractor, they should offer no hesitation in responding. Starting directly at the source gives you some inclination as to whether they are truthful after you complete your investigation. It’s important to ask upfront and in person because no matter what they tell you, let’s face it, you’re still going to research them anyway. By asking them and later finding out they are being upfront with you, it’s all the more reason in considering them as your contractor of choice. Last, but not least, we’ll cover a couple of questions about insurance claims. Because your project may not be a result of needing to file a claim, the following questions may not apply, but just in case, here they are. #24 Does your roofing company specialize in insurance claims? Because insurance claims for roofs are intricate, they usually require much more than just a company who can perform the work. You’ll want to know that your roofer is educated in this matter. By asking about their capabilities regarding any type of claim work, you’ll know if they are someone you’ll trust to ensure that everything goes smoothly. If there’s one thing we know equally as much as roofing, it would have to be all the ins and outs regarding insurance claims. This is one added benefit that our clients truly appreciate. With our services, you’ll find there’s nothing complicated for you to be concerned about. We not only explain the process, we assist you through it. This not only makes it easy for you, but it also ensures that you get all the repairs that your policy states you’re entitled to. 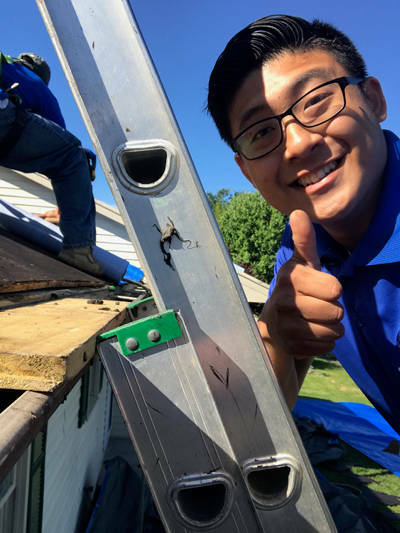 Another additional benefit our clients love is that if you have the need to file a claim to repair your roof, we perform all the work, including the labor and material costs for only the cost of your deductible! There are many specific and important details about filing an insurance claim for your roof. If these details aren’t managed properly, you could easily miss out on additional free entitlements that you’ll have to pay for out of pocket. #25 Will your roofing company cover the cost of my insurance deductible? If you happen to file a claim, your policy probably requires you to pay for the deductible out of your own pocket. 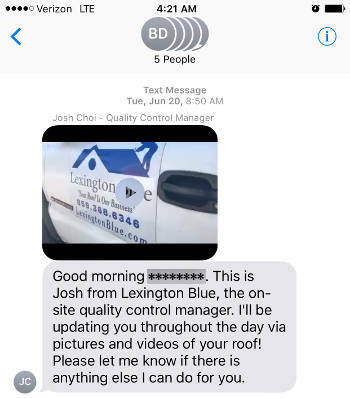 If you live in Kentucky and your roofer offers to offset this expense for you, be very wary. By asking your roofer if they will offset the cost of your deductible, you’re not seeing if you can save money, but rather gauging their integrity. In the state of Kentucky, it is illegal for a roofing company to cover the cost of a homeowner’s deductible. Since it is considered an act of fraud for a homeowner to not pay their deductible, we do require that the deductible be paid in full. We do not offer any type of credit or reimbursement options as it is illegal for us to do so. If you think about it, if your roofer is willing to do something illegal that could easily come back to cause you harm, do you really want them installing your roof? If they are willing to cut corners on doing what is right financially and required by law, it’s likely that they would also probably cut corners on the quality of their work as well. If your roofer makes sure that you’re abiding by the law and has the integrity to stand behind it, this means they are probably a contractor who you can trust to instill the same values in your project. Have Another Question About Roofing? Ask & Lexington Blue Will Be Happy To Answer! We hope that you have found these questions as a helpful guide to use when you want to consider which roofing company in Lexington to hire. Other questions you might have may not be listed here, but we’d still love to help answer them! If you have a question that you would like more information on, feel free to contact us and we’ll do our best to answer it. We don’t claim to be the best roofers in Lexington, that’s for you to decide. Hopefully by following the outline we’ve provided, it will help you make that determination for yourself!